Whether you’re planning on doing roof maintenance or a full-blown roof replacement, it’s important that you be mindful of your budget. It’s easy to go over it, especially for larger projects. In this post, V. Nanfito Roofing and Siding, Inc. shares three tips that will help you keep your roofing project within budget. One of the main reasons many homeowners go over their home improvement budget is due to switching gears during the middle project. It’s tempting to change plans, especially if you see something that appears better than your initial choice. Try to resist this temptation; changing course midway through is the quickest way to blow your budget. While you should be mindful of the upfront cost of the roofing materials, that shouldn’t be your sole deciding factor. Rather, look at the long-term value the material will bring to your home. Metal roofs may have a higher upfront cost than asphalt, but they pay for themselves with a longer lifespan and reduced maintenance requirements. Finally, you should allocate and set aside some extra money in the event you have to deal with extra costs during the project. For example, when replacing an old roof, underlying damage may be detected that will need to be repaired before the replacement project can continue. Setting aside extra money helps you be more versatile and better prepared for project changes that are out of your control. 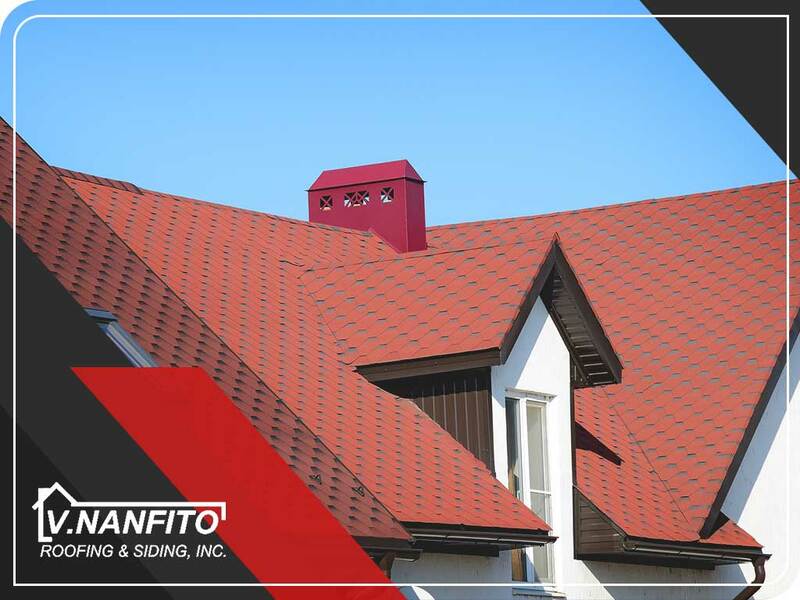 As your local general contractor, V. Nanfito Roofing and Siding, Inc. will help you stay on track during your roofing project. 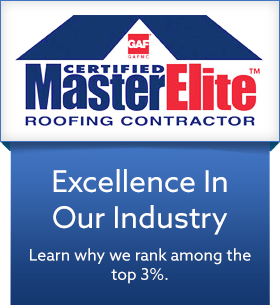 You can count on us to properly install your new roof. Call us today at (203) 639-1634 to learn more about our services.